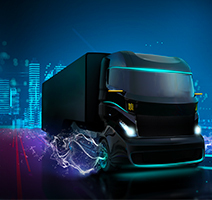 The EU Regulation introduces labelling requirements which refer to the display of information on the fuel efficiency (rolling resistance), wet grip and external noise of a tyre to increase the safety and productivity of road transport. 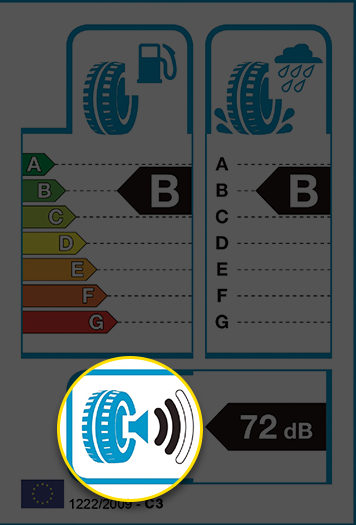 It allows end users to make a more informed choice when selecting a tyre. 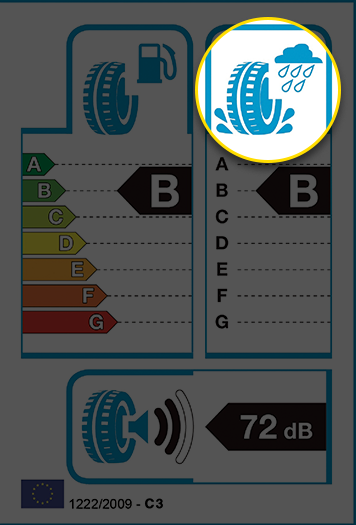 The Regulation requires that all tyres produced from 1st July 2012 and on sale in the EU from 1st November 2012 carry a sticker or have a label, which must be shown to the end user before purchasing. 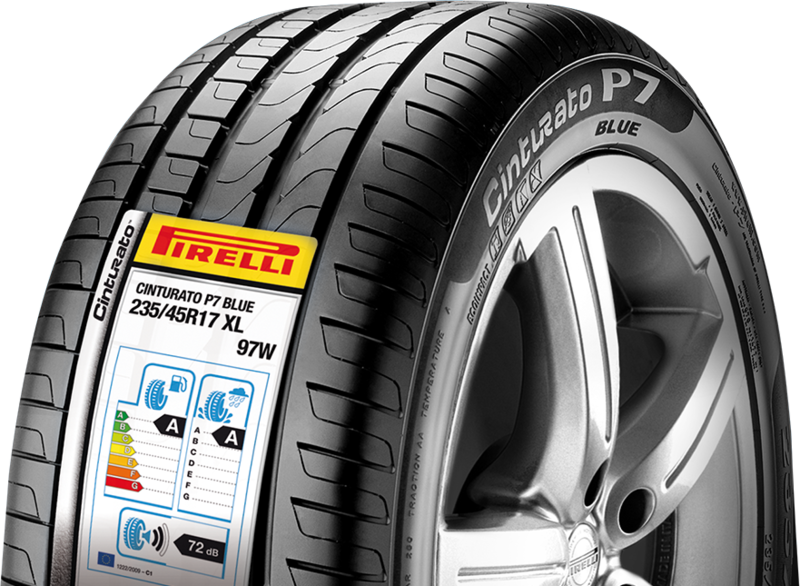 Pirelli, in compliance with stringent quality control procedures, welcomes and fully supports the introduction of the tyre label, considering it an excellent means to offering end-users more transparency and help in obtaining information when purchasing new tyres. The overall value of a tyre must be measured on a full list of factors (handling both on dry and wet surfaces, aquaplaning behaviour, high speed stability, dry braking, mileage etc.) 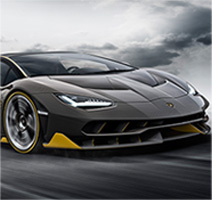 on which Pirelli tests all tyres.nAs the label doesn’t show certain more specific information about a particular tyre such as winter tyres and their performances, the dealers retain a crucial role in the consumers purchasing decision as they will always be the expert who can recommend the right tyre for the individual needs of each end user. Resistance is a force acting opposite to the direction of travel when the tyre is moving. Considering that tyres contribute to up to 20% of the overall fuel consumption for a car and up to 35% for a truck, it is important to reach low rolling resistance values. Let's understand how it works: due to the vehicle load, the tyre is deformed in the contact area, with the road surface dissipating energy in the form of heat. The higher the deformation, the higher the rolling resistance and consequently the higher the fuel consumption and CO2 emissions. 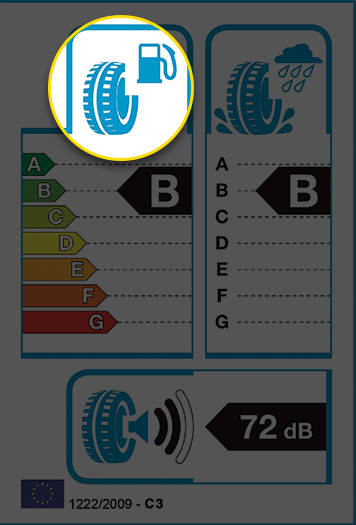 On the EU tyre Regulation label, rolling resistance is expressed in grades, ranging from A (best grading) to F for industrial vehicles and G for cars (worst grading). THE DIFFERENCE BETWEEN A ‘C’ TYRE AND A ‘B’ TYRE MEANS A REDUCTION IN FUEL CONSUMPTION OF BETWEEN 2.5%–4.5% FOR A CAR AND 5%–8% FOR A TRUCK. Wet grip is one of the most important safety characteristics of a tyre. Excellent grip on wet surfaces means shorter braking distances when driving in rainy weather. There are other important parameters which are relevant for safety but wet grip was identified as the most important factor in order to compare different tyres. The difference between each grade means an increase or decrease in stopping distance of roughly 2.6 m* when braking from 50 mph. Traffic noise is a relevant environmental issue determined by several factors such as: traffic intensity, vehicle type, driving style and tyre-road interaction. The value indicated on the label is not the internal noise that the driver perceives while driving, but the external one, which contributes to sound pollution. Do all tyres fall under the scope of the Regulation? Are there any plans to issue an EU-fuel savings calculator showing the impact of differently labelled tyres on fuel consumption/fuel spending? The European Commission will start work to develop a harmonised fuel saving calculator which could eventually be posted on each manufacturers’ websites, to calculate fuel savings and compare products. Are there any plans to include retread tyres? There are plans to introduce labelling requirements to retread tyres; however this will be decided after an impact assessment is performed by the European Commission. The Commission will present the result of this assessment by no later than March 2016. Why are “POR” tyres excluded from labelling? POR tyres are specially designed to reach exceptional performance levels in poor conditions and on all terrain, which means that they cannot be measured by regulatory thresholds and grading levels. How is compliance with the tyre label regulation secured? It is the responsibility of the national market surveillance authorities to evaluate compliance with declared classifications. The verification procedures are described below in Annex IV of the regulation. What is the difference between limit and grading? A limit is the minimum acceptable performance level for a tyre to be authorized on the European market. A grading will give the performance level under defined testing conditions of the tyre based on its rolling resistance, its braking capacity on wet surfaces and its external noise emission. How is wet grip linked to road safety? Wet grip refers to the safety performance of tyres: it reflects the capacity of a tyre to brake on a wet road. There are other parameters which are relevant for safety (e.g. road holding ability, directional control, deceleration ability on wet and dry surfaces at higher speed, aquaplaning behaviour) but wet grip was identified as the most important safety factor in Europe. What is the relationship between wet grip and rolling resistance? There are many different tyre characteristics that affect the rolling resistance (RR) of a tyre. The RR can be adjusted by modifying certain of these characteristics, but some of them can also have a negative impact on wet grip. The tyre development engineer must make these adjustments to achieve the optimum balance for RR and wet grip. If tyre RR limits are lowered too far, the wet grip performance could be adversely affected. What is rolling resistance (RR) ? RR is a force acting in opposition to the direction of travel when a tyre is rolling. Due to the vehicle load, the tyre is deformed in the area in contact with the road surface. This deformation causes internal losses, just like a rubber ball hitting the ground that does not bounce back as high as it was launched. Tyre RR can be expressed as a Force (Newton) or as a Coefficient (RRC). The rolling resistance coefficient is defined as RR force (N) divided by the tyre load. 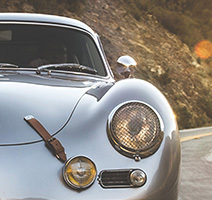 The advantage of the coefficient is that it allows easier comparison of tyres designed to be fitted on different cars. How does RR contribute to vehicle fuel consumption? What other factors contribute to fuel consumption? The vehicle engine has to provide a force to compensate for RR. This consumes fuel and so contributes to the vehicle fuel consumption. As a rule of thumb, reducing RR by 6% decreases fuel consumption by 1% for passenger cars. Many other factors contribute to vehicle fuel consumption: Aerodynamics, vehicle weight, type of engine, auxiliary systems like air-conditioning, slope of the road, personal driving style, tyre pressure level, accelerations or general traffic conditions.